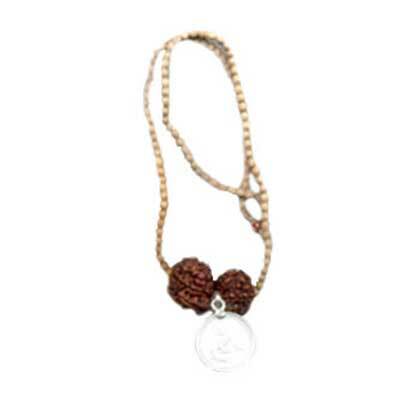 It symbolizes Ganesha the God of intelligence and knowledge. He is also the Lord of obstacles. 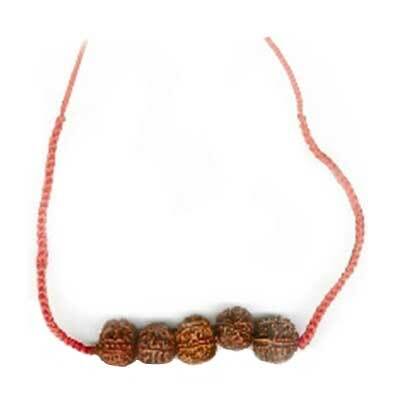 Wearing of this Rudraksha takes away all the hurdles and obstacles from the life of a person, giving all round success and happiness for students. 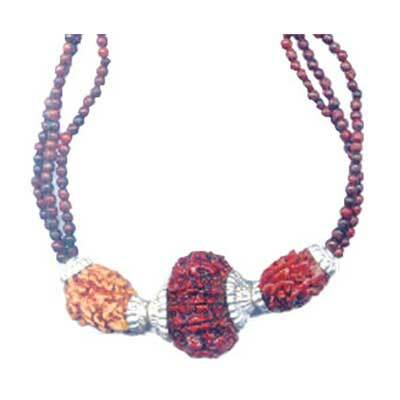 It is a boon for their success in competitive examinations. 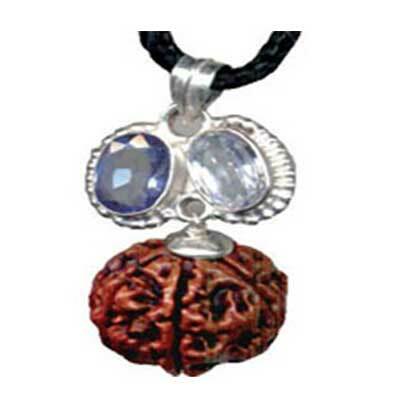 Although 21 types are listed, the Shastras give Mantra for only 14 types from Ek-Mukhi (one face) onwards. 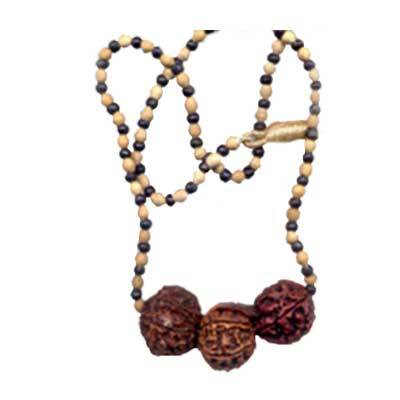 On the other hand, fifteen to twenty-one faced Rudraksha are kept at Pooja alter.